The empirical sciences make assumptions that they are not themselves capable of justifying. Philosophy justifies those assumptions; that is its job. Even though the world is governed by laws, human beings are able to be free. 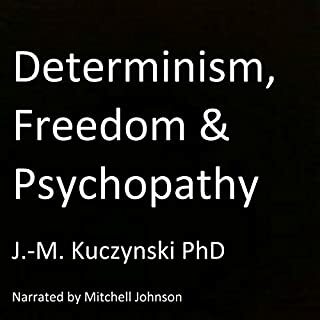 In fact, there is no difference between being genuinely free and having a distinctively human psychological architecture. But self-deception and rationalization can result in the replacement of actual beliefs with operational pseudo-beliefs. When this happens, the result is a sociopathic pseudo-person. 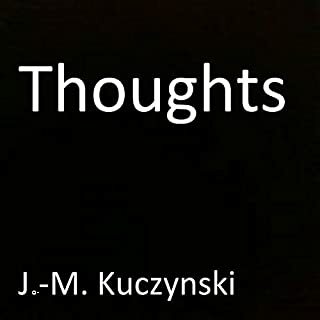 Various thoughts are stated and developed as to how to improve oneself and as to the nature of the forces, both internal and external, that prevent one from doing so. This book provides clear, concise answers to such questions as: What is it for one event to cause another? 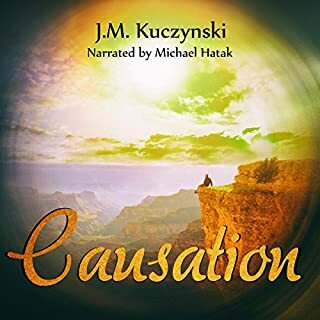 What are the different kinds of causation? 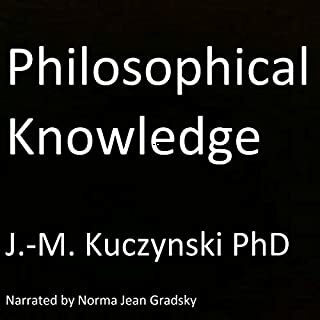 Does knowledge of physical law presuppose knowledge of instances of causation, or is it the other way around? 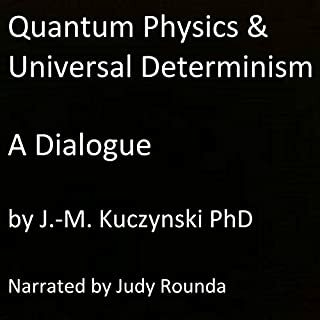 Where does Identity rank among all the audiobooks you’ve listened to so far? In terms of content, top two or three, in terms of narration, top 10. What about Clive Johnson’s performance did you like? Very British, in a good way; clear, articulates the material well. 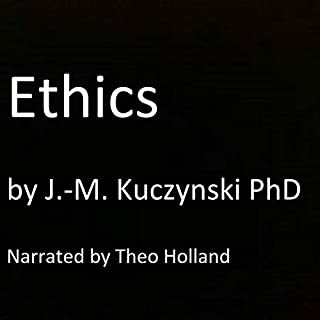 The author should make some shorter books that are written just for audio. I got the feeling that this was originally written to be read. It flows well, and I liked it, but sometimes the internal references are bit confusing. 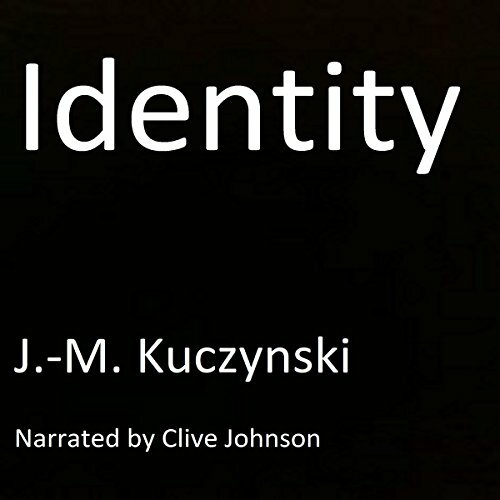 Would you consider the audio edition of Identity to be better than the print version? the part about 'thinghood' being about 'dynamic and predictive integrity.' all the cool phrases, which bundled together cool concepts. What did you love best about Identity? that it was analysis, but was also story-like in some ways, i liked the narrator too. What other book might you compare Identity to and why? Have you listened to any of Clive Johnson’s other performances before? How does this one compare? yes, religion. religion was better. the part about the butterfly. yes, they are all good. clive johnson is consistently good. that there are two kinds of identity. What did you like most about Identity? Which character – as performed by Clive Johnson – was your favourite?